Mississippi State University bee specialist Jeff Harris will conduct a workshop for beekeepers on Aug. 20 in Corinth. The Daily Corinthian reports the session is designed for beginning beekeepers and will be held at the Alcorn County Extension Service office near Crossroads Arena. The workshop is scheduled for 1 to 4 p.m.
For the 13th year in a row, Les Horne of Oxford, England, began Elvis Week in Tupelo at the birthplace of Elvis Presley. “Every year we come, it has gotten a little better,” Horne said. Hundreds of fans from around the world were in Tupelo on Saturday for the 36th Fan Appreciation Day at the Elvis Presley Birthplace Park, The Northeast Mississippi Daily Journal reported. This year, for the first time, entertainment and food were in an amphitheater and theater opened on the grounds last August. An evening concert by an Elvis impersonator was moved to the Civic Auditorium because rain threatened. Tags: Elvis Presley, Elvis Week, Graceland Mansion, Memphis Tenn., Tupelo Miss. The Jackson Division of the Federal Bureau of Investigations is facing their second day of their Active Shooter Executive Law Enforcement Conference in Starkville. 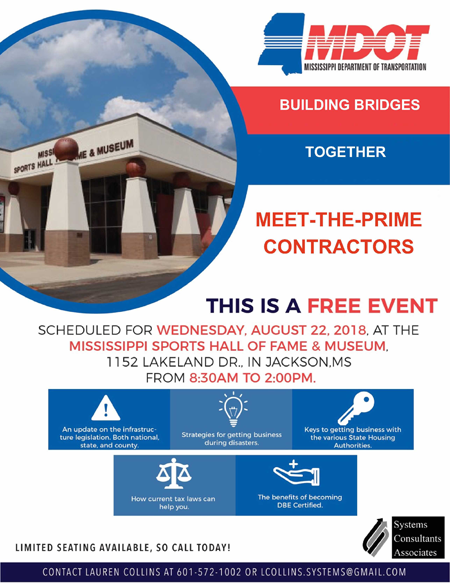 The conference, which began on Tuesday and will wrap up on Wednesday, July 17, is the second of at least three to be held in various locations in Mississippi. The conference was developed pursuant to a 2013 White House training initiative and was designed to present local, tribal, federal, and state law enforcement partners with best crisis management practices and lessons learned in mass casualty/active shooter events. Tags: Active Shooter conference, active shooter situation, Daniel McMullen, FBI training, mass casualty, Starkville Miss. Former Mississippi Valley State quarterback Willie Totten and the late defensive lineman David “Deacon” Jones will be two of five former HBCU standouts to be honored Thursday, Aug. 31 at 6 p.m. at the MEAC/SWAC Legends Reception in Orlando, hosted by ESPN. 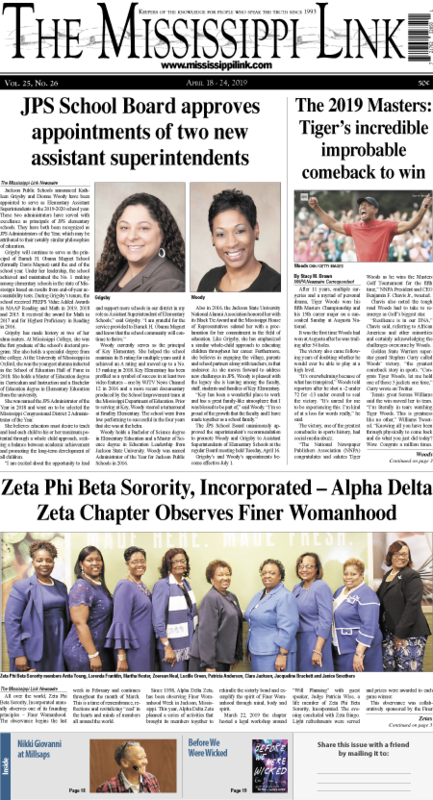 The Legends Award was established in 2009 to pay tribute to extraordinary alumni who have used their respective MEAC and SWAC university education to bring excellence to their professional achievements and/or community service endeavors whether local, statewide, nationally or globally. A&E’s cable network “Duck Dynasty” stars Willie Robertson and John Luke Robertson will participate in the Alcorn County Fair and Crossroads Arena’s “Kids and Family Day” on Sept. 21. The Robertsons became stars after their reality television series began airing on A&E in March 2012.